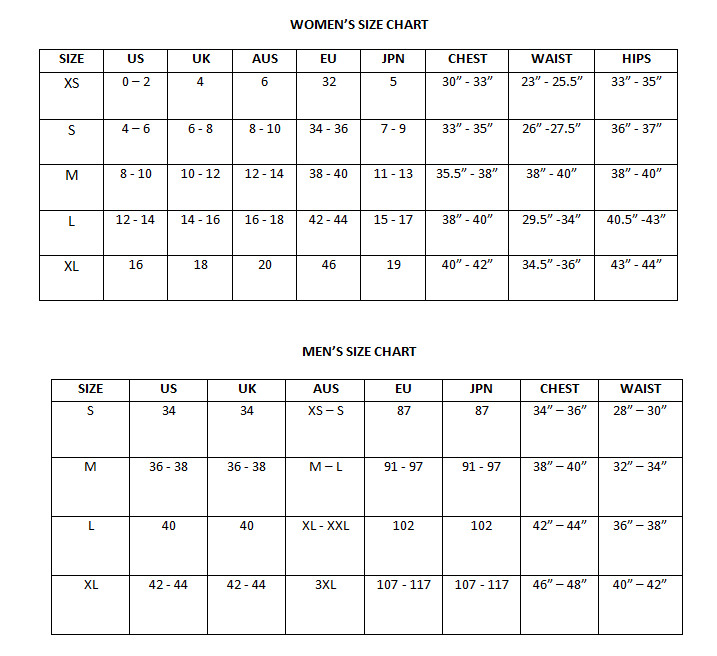 Tips:Size chart is just for reference with the measurements error 1-3cm, it is normal, not the quality problem, please give your kindly understand. Step3: Customer first,our company will bear the loss if there is something wrong with the quality. Step4: sales service: Beijing time from 8.am to 12.pm. online. Respond to enquiries within 12 hours. 1. How soon will it reach my hands? * China Post — Usually about 22 – 48 days for most countries. * ePacket — Usually about 20 – 40 days for most countries. * AliExpress Standard Shipping — Usually about 15 – 38 days for most countries. * DHL — Usually about 7 – 15 days for most countries. Note: Sometimes, it will be postponed with a period of time due to the bad weather, holidays and other force majeure. Thanks for your understanding. 2. Can I get a discount? MengShuFen always offers the best price we try our best to provide. If your quantity is more than 10pcs, please contact us before payment. You can also leave messages to us and get our reply within 3 hours. 3. How about the guarantee & return? MengShuFen always offers you the best after-sale services. All our items will be checked strictly before sending. If there are any problems, please contact us immediately. We will resend or refund according to the different situations. 4. How about the Customs duty? 5. How about the feedback? MengShuFen has been grown with customer’s satisfaction and support. Therefore, your feedback is extremely important for us. Your 5 star ratings and positive feedback will be very appreciated. Also, please contact us before leaving any negative or netural feedback. We will work on your concern in a shortest time.